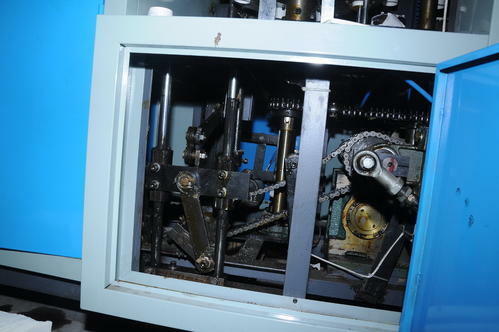 We are a leading Wholesale Trader of tea cup making machine, high speed paper cup making machine, automatic paper cup making machine, paper cup making machine, coffee cup making machine and paper glass making machine from Kolkata, India. 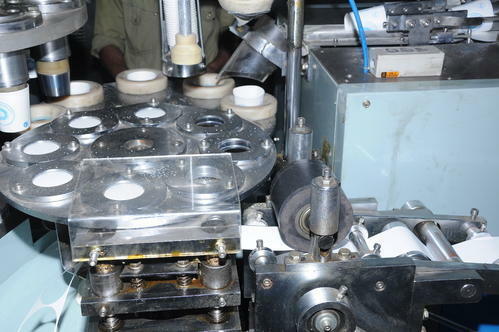 We are offering Tea Cup Making Machine to our clients. 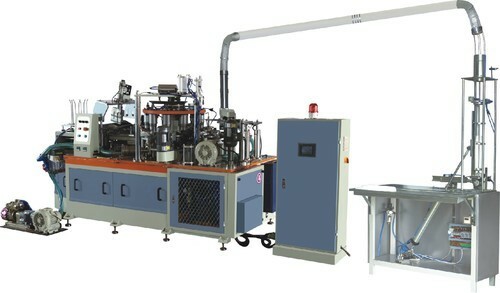 We are offering High Speed Paper Cup Making Machine to our clients. 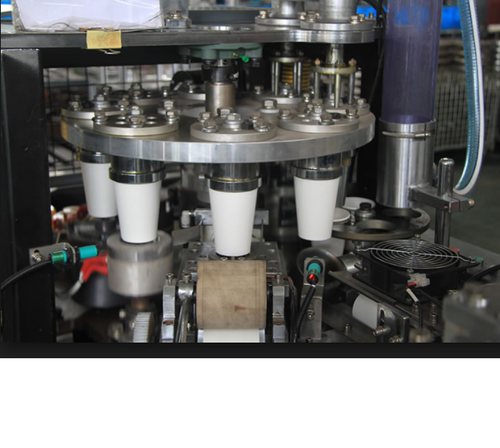 We are offering Automatic Paper Cup Making Machine to our clients. 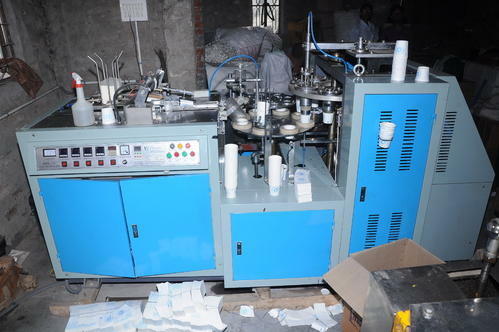 We are offering Paper Cup Making Machine to our clients. 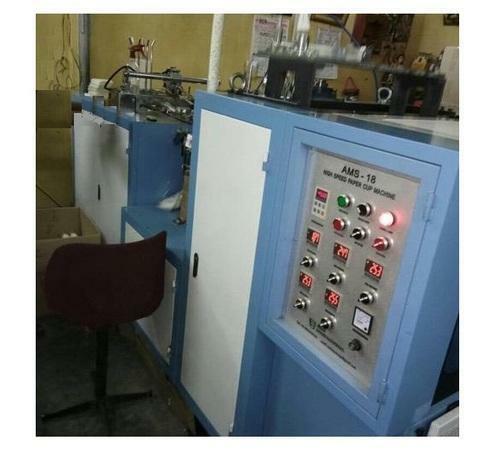 We are offering Coffee Cup Making Machine to our clients. We are offering Paper Glass Making Machine to our clients. Looking for “High Speed Paper Cup Making Machine”?